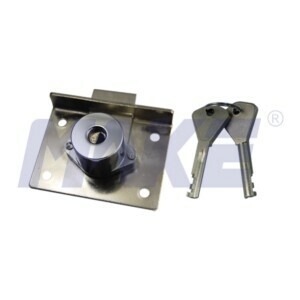 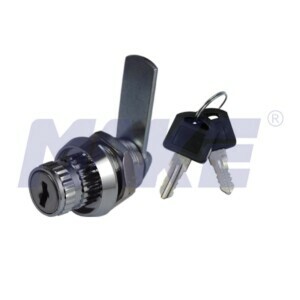 China Zinc Alloy Cam Lock with Dust Shutter Factory Provides Zinc Alloy Cam Lock with Dust Shutter, Shiny Chrome, Nickel Plated Surface Treatment. 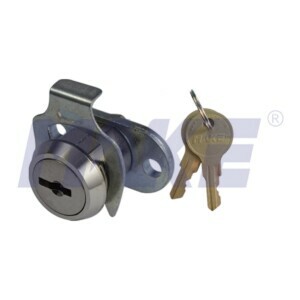 China Zinc Alloy Handle Cam Lock Factory Provides Zinc Alloy Cam Lock with Handle, Cam Rotation Convenient, Shiny Chrome, Nickel Plated. 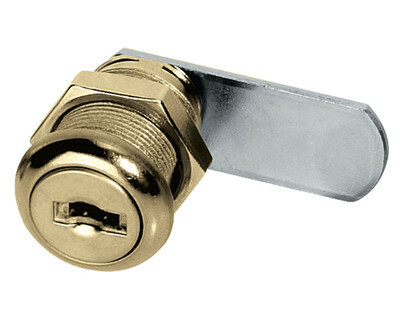 China Zinc Alloy Cam Lock Factory Topper Provides Zinc Alloy Die Cast Wafer Flat Key Cam Lock, Clip Instead of Nut, Shiny Chrome, Nickel Plated Treatment. 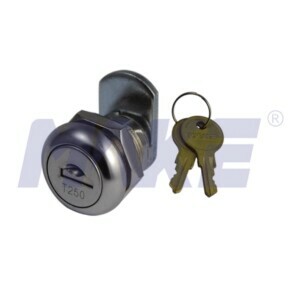 China Renewable Laser Key Cam Lock Factory Provides Renewable Laser Key Cam Lock, Shiny Chrome, Nickel Plated, Key Combination 10000. 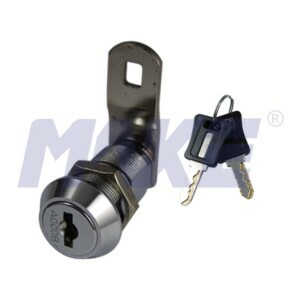 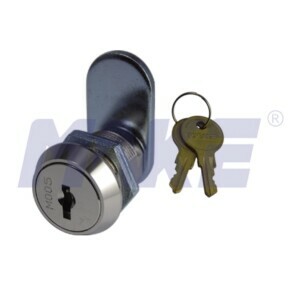 China Brass Dimple Key Cam Lock Manufacturer Topper Provides Brass Dimple Key Cam Lock, Shiny Chrome, Nickel Plated, Mini Size, Convenient to Handle.